Kaylen Finishes MRTI USF 2K Official Test at Homestead International Speedway with 2nd Fastest Time Overall: 1:24.318! In bright and sunny Florida sunshine 10 teams joined the official MRTI test. The stage was set for the 21 driver field to gauge how winter car preparations of the new Tatuus USF-217 Chassis would measure up. 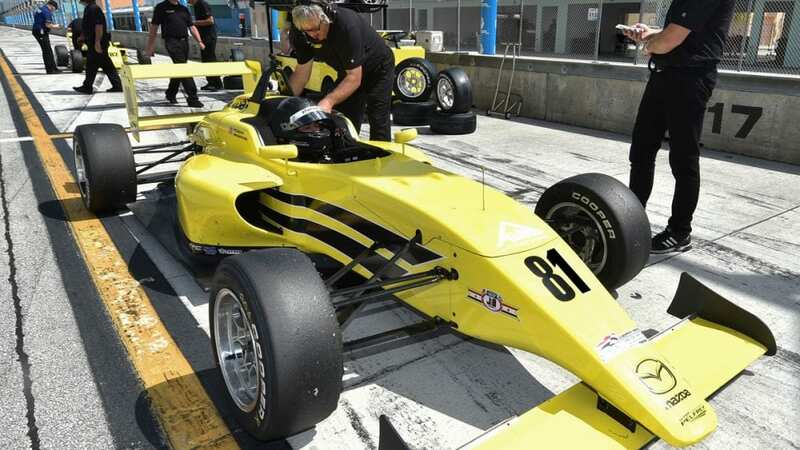 Placing P2 in three of the six test sessions at Homestead International Speedway, Kaylen established the Team Pelfrey cars were fast and furious.